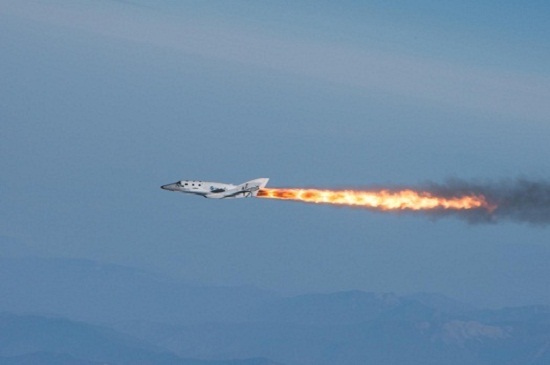 What weâ€™re flying now is pretty close to what we need for reusable suborbital vehicles. A number of upgrades needed that they are working on. The Space Review: Can NewSpace Meet All the Expectations? Taylor Dinerman questions whether the nascent NewSpace industry will be able to fulfill the hopes placed on it by the Augustine Commission. Jeff Foust reports on the controversial end of the Northrop Grumman Lunar Lander Challenge. Dwayne Day looks at how the TV series Defying Gravity fell to Earth before finishing its 13-episode run in the United States. Jeff Foust reviews the latest book to examine the debate over Pluto’s demotion from planetary status. The down looking camera from the pad B to pad A flight of the level 2 of the Northrop Grumman Lunar Lander Challenge. 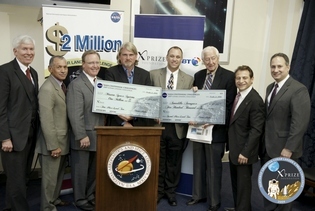 Today, the X PRIZE Foundation along with NASA hosted an awards ceremony to culminate the Northrop Grumman Lunar Lander X PRIZE Challenge (NGLLXPC). 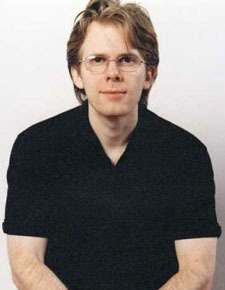 Masten Space Systems, led by David Masten, was awarded the top $1 million prize, while Armadillo Aerospace, led by id Software founder John Carmack took home the second place prize of $500,000. NASA will award $1.65 million in prize money Thursday to a pair of innovative aerospace companies that successfully simulated landing a spacecraft on the moon and lifting off again. Reports out of Cantil indicate that Unreasonable Rocket has ended its quest to win the Northrop Grumman Lunar Lander Challenge. During a test flight using a crane and tether, Unreasonable’s Silver Ball lander oscillated, broke the tether, and fell back onto the launch pad on its side. A leg punctured the fuel tank, damaging the vehicle and preventing another flight attempt on the last day of the competition. Unreasonable Rocket flew its Blue Ball lunar lander on Saturday, but the little vehicle ran out of fuel before it could complete two flights in its effort to capture part of the Northrop Grumman Lunar Lander Challenge. Unreasonable Rocket’s first and second attempts to launch its Blue Ball lunar lander fizzled today. In both attempts, the vehicle rose briefly off the pad, hovered unevenly, settled back down to the surface, and tipped over on its side. Company CEO Paul Breed and his son, Paul, have called it a day in order to make repairs to the lander. 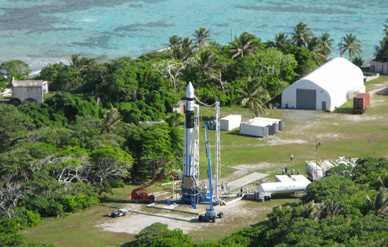 The company has additional launch windows on Saturday at its site in Cantil, Calif. The first window opens at 10 a.m. PDT. For the past couple weeks, as it became clear that Masten had a real shot at completing the level 2 Lunar Lander Challenge and bettering our landing accuracy, I have been kicking myself for not taking the competition more seriously and working on a better landing accuracy. If they pulled it off, I was prepared to congratulate them and give a bit of a sheepish mea culpa. Nobody to be upset at except myself. We could have probably made a second flight in the drizzle on our scheduled days, and once we had the roll thruster issue sorted out, our landing accuracy would have been in the 20cm range. I never thought it was worth investing in differential RTK GPS systems, because it has no bearing on our commercial operations. The current situation, where Masten was allowed a third active day of competition, after trying and failing on both scheduled days, is different. I don’t hold anything against Masten for using an additional time window that has been offered, since we wouldn’t have passed it up if we were in their situation, but I do think this was a mistake on the judges part. The current situation, where Masten was allowed a third active day of competition, after trying and failing on both scheduled days, is different. I don’t hold anything against Masten for using an additional time window that has been offered, since we wouldn’t have passed it up if we were in their situation, but I do think this was a mistake on the judges part…..
UPDATE: Masten completed safing and storing its Xoie lander in the time allotted. So, the team has now qualified to win the $1 million prize for Level 2. We are awaiting word on landing accuracy to see if Masten has leaped ahead of Armadillo Aerospace for first prize. Unreasonable Rocket is set to make its attempts today and tomorrow. Masten Space Systems has completed a return leg of its attempt to win the Northrop Grumman Lunar Lander Challenge. Judges are now measuring the landing accuracy on the return flight. As soon as they finish, Masten will have six minutes to safe the Xoie vehicle and load it onto a truck. This is the last step in the process, which requires teams to make two flights within 2 hours and 15 minutes.